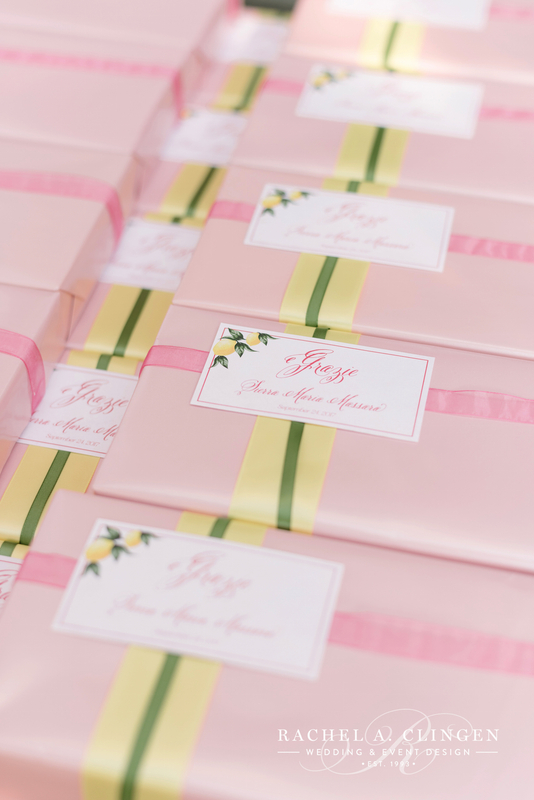 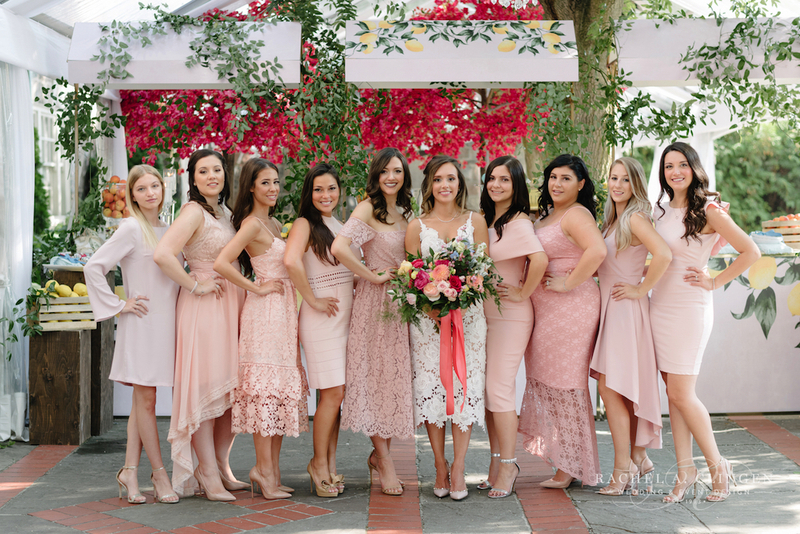 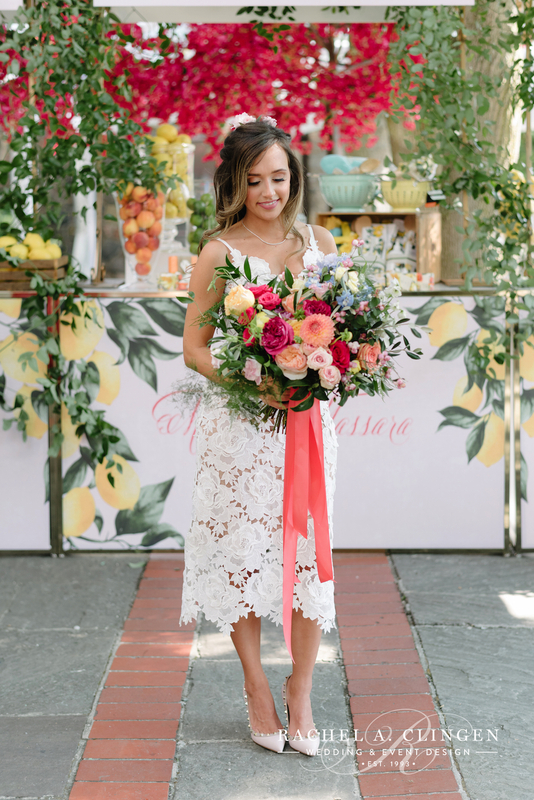 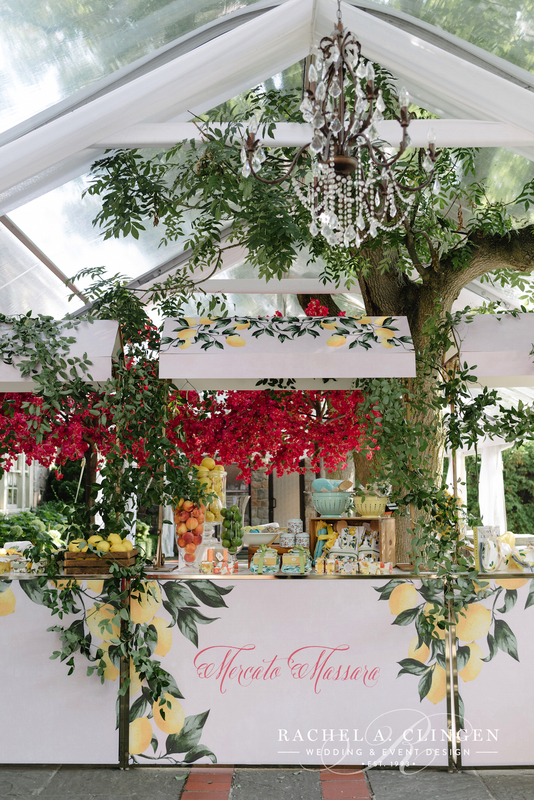 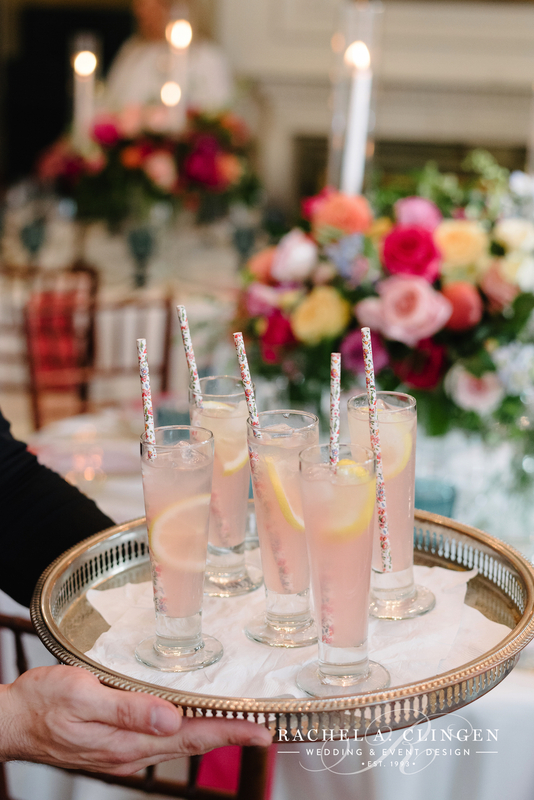 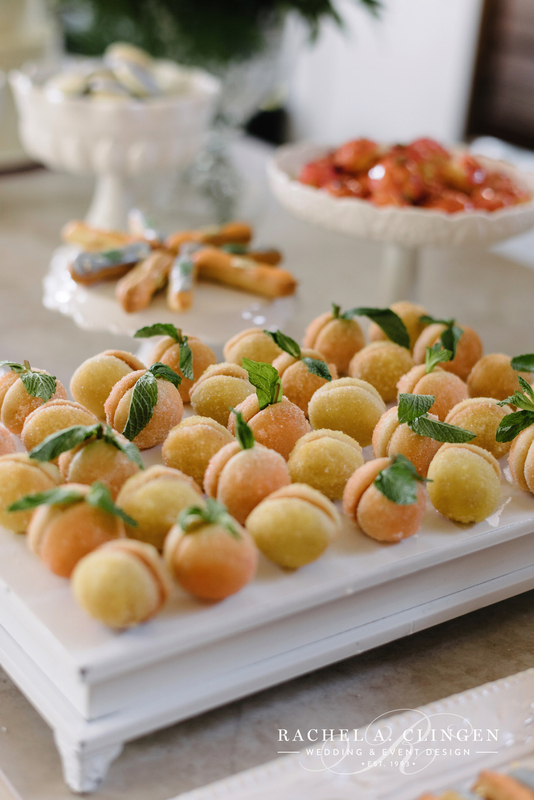 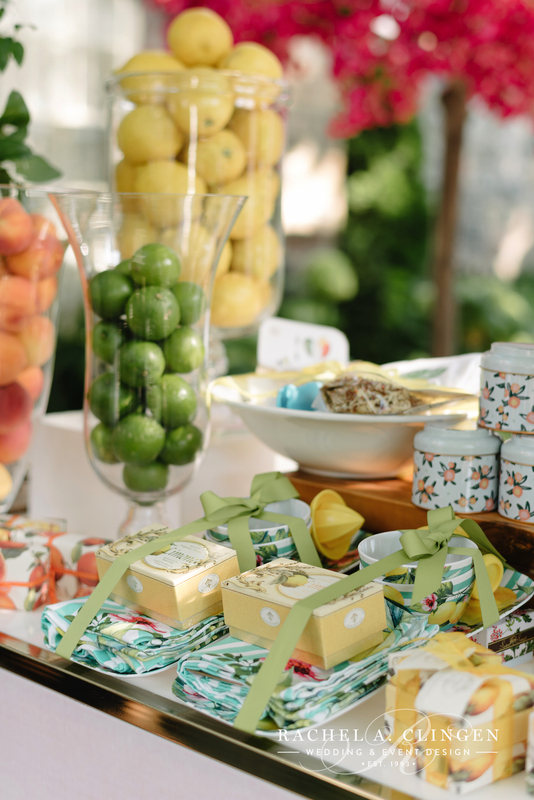 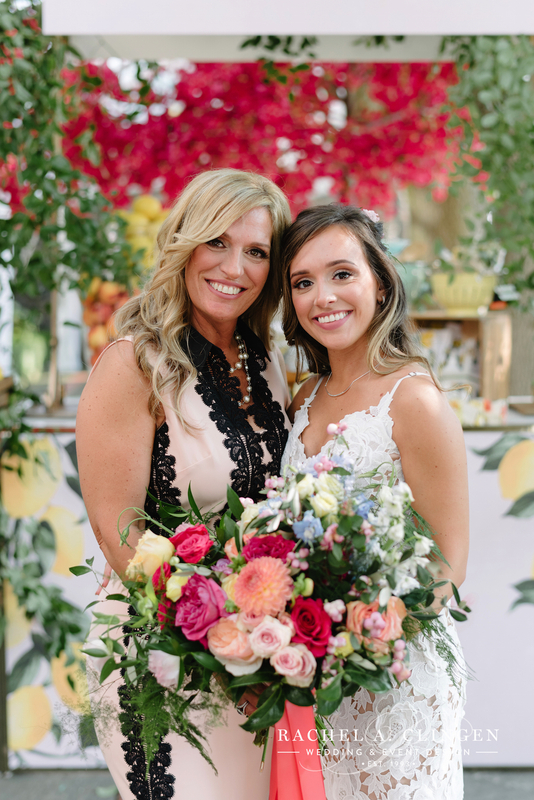 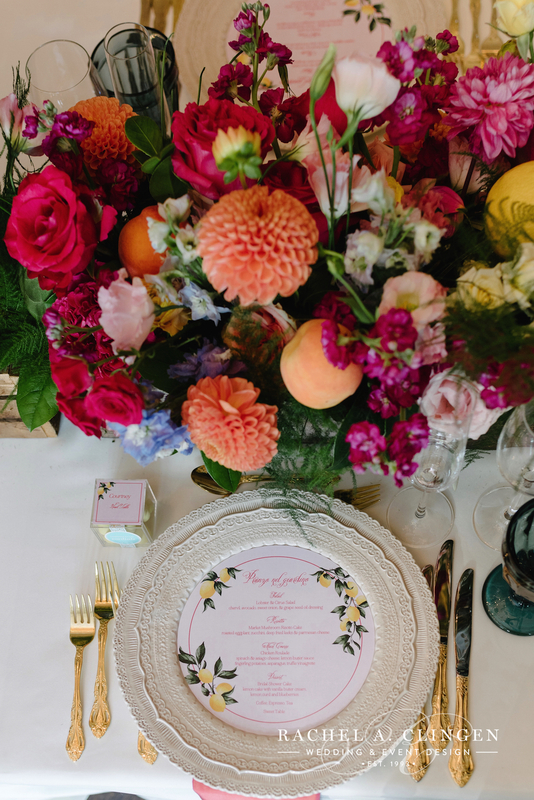 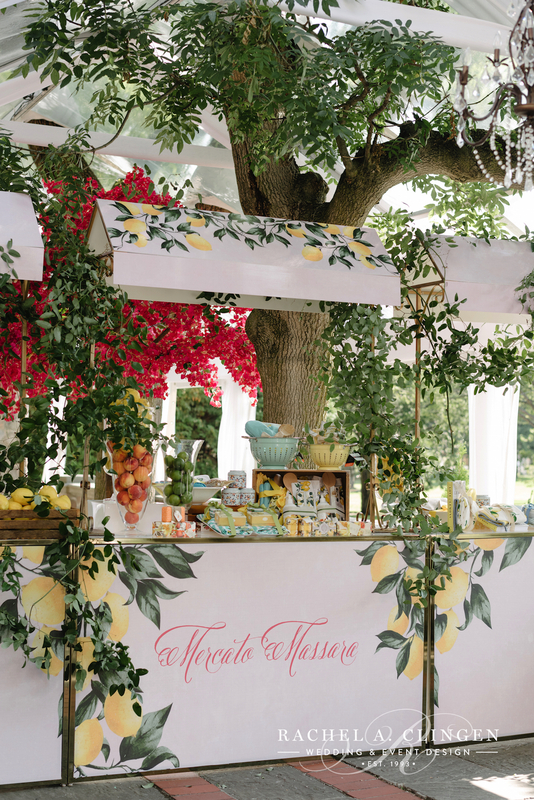 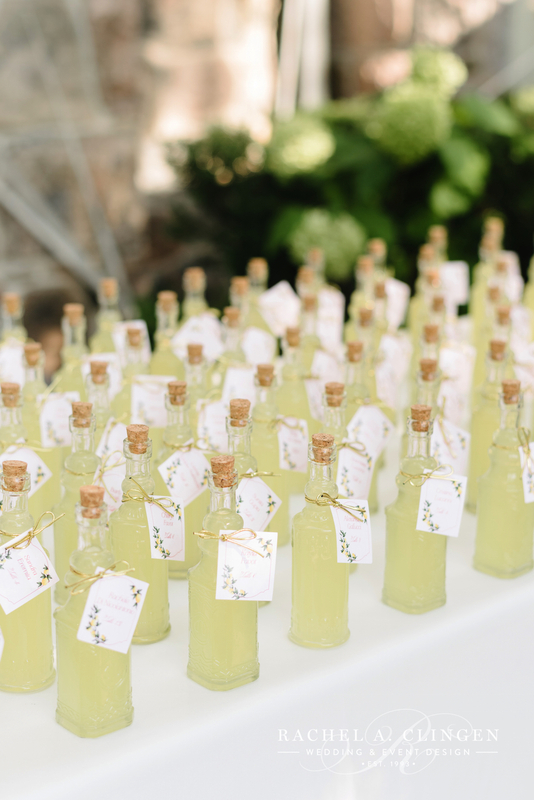 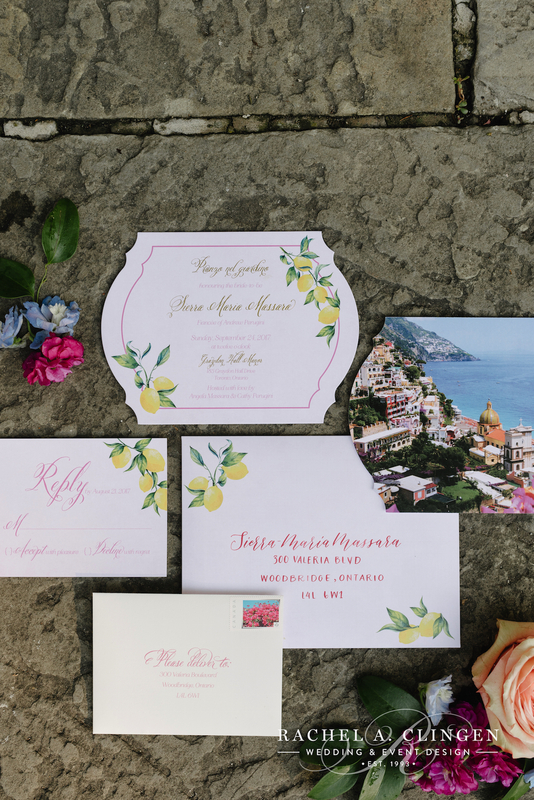 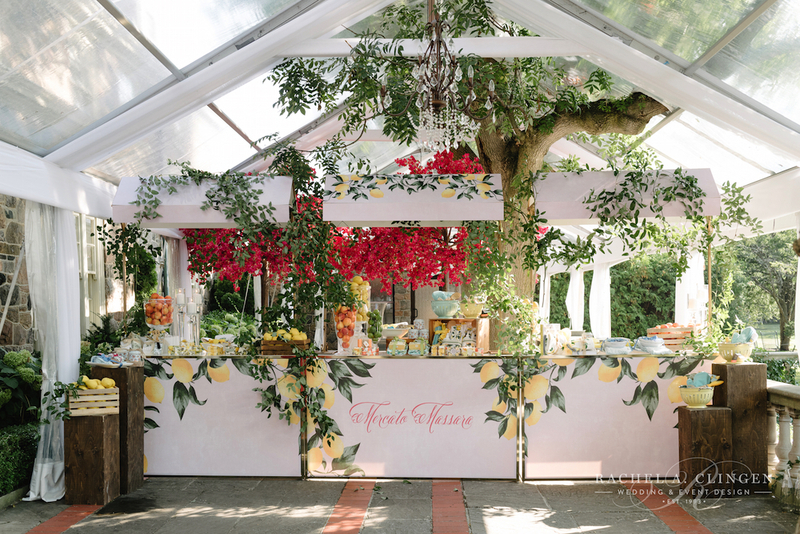 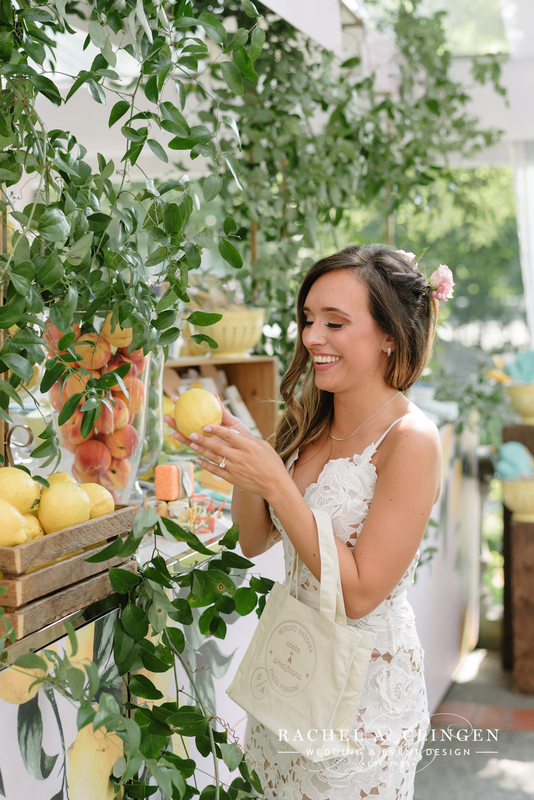 Sierra’s Almalfi inspired bridal shower at Graydon Hall has us dreaming of lemon markets and lemoncello. 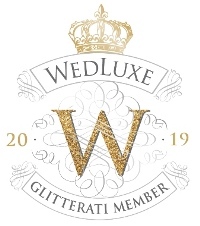 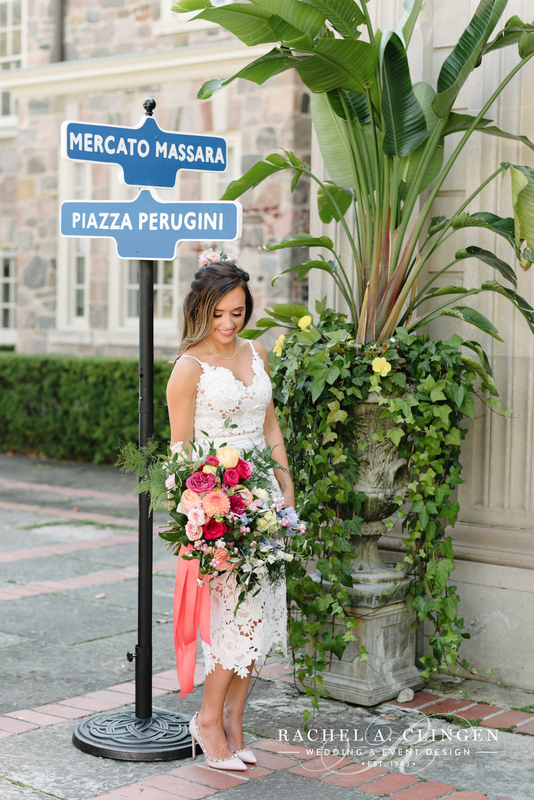 Along side some other amazing Toronto wedding industry folks, our team helped transform the terrace and dining room at Graydon Hall into an Italian Piazza. 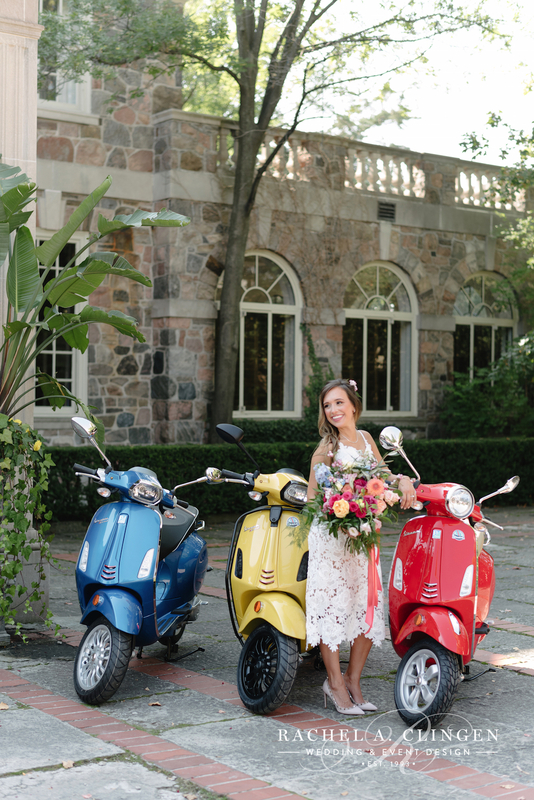 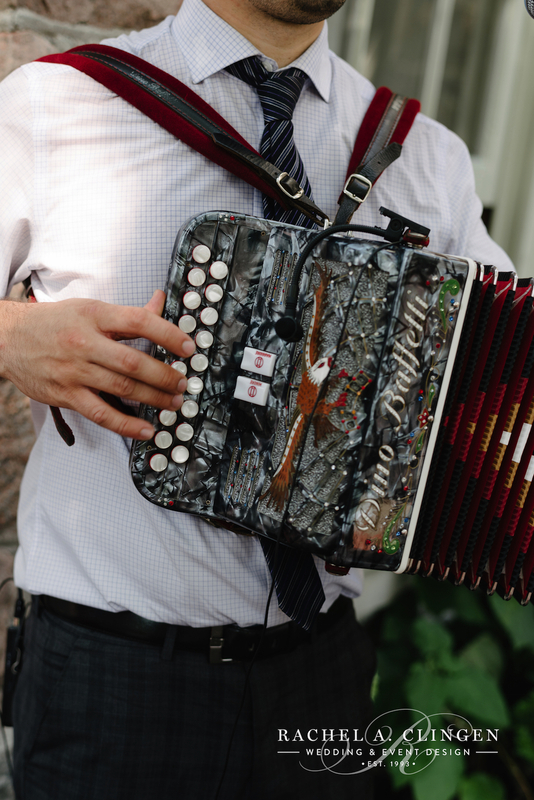 The atmosphere was complete with a Mercato where guests could pick out some of their favourite treats, as well as colourful vespa’s and an accordion player. 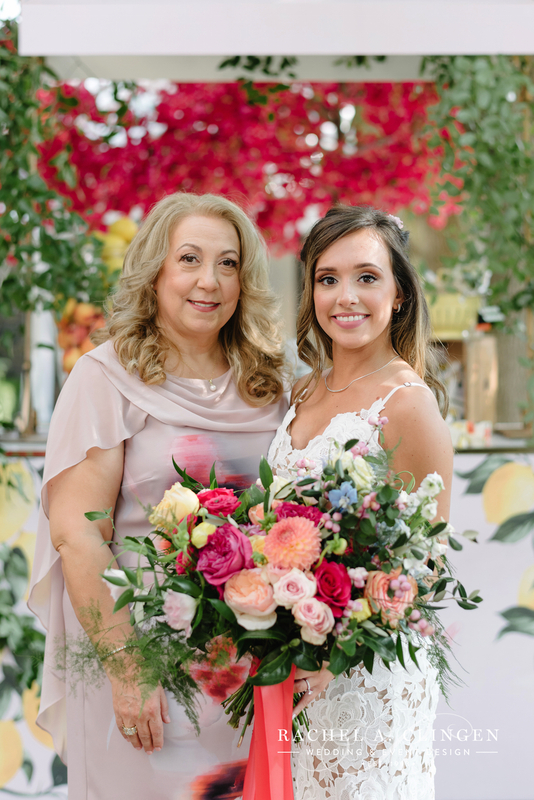 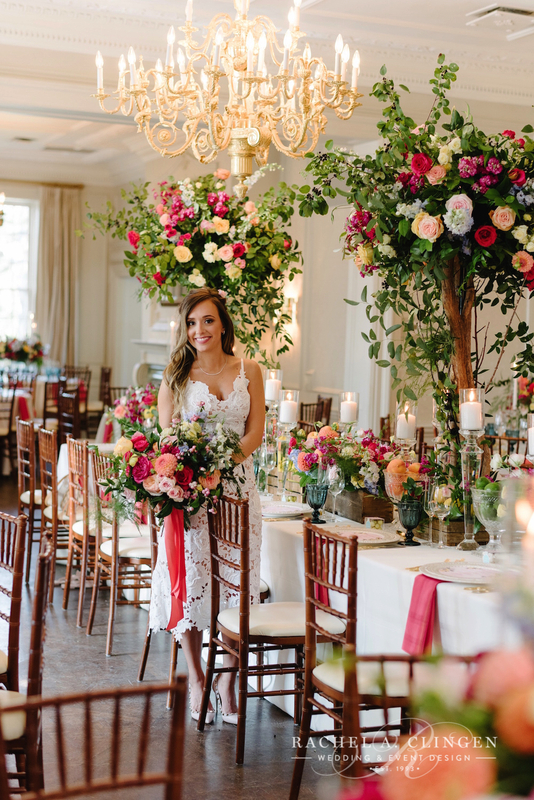 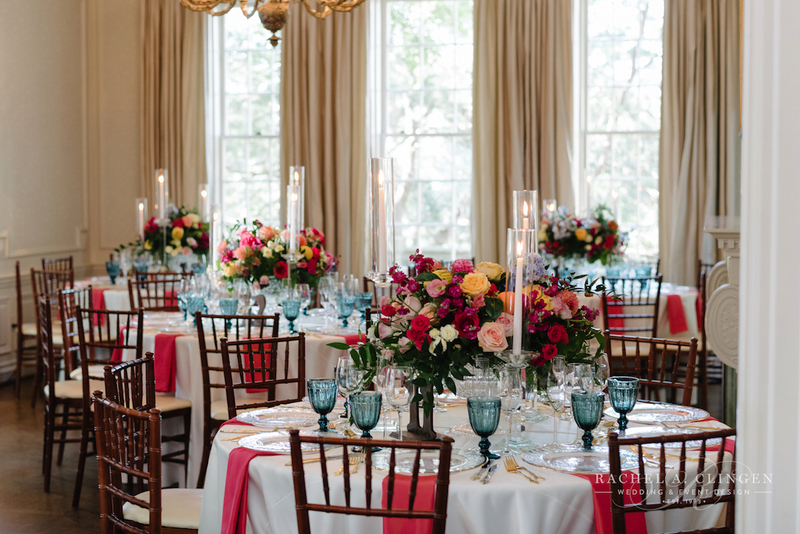 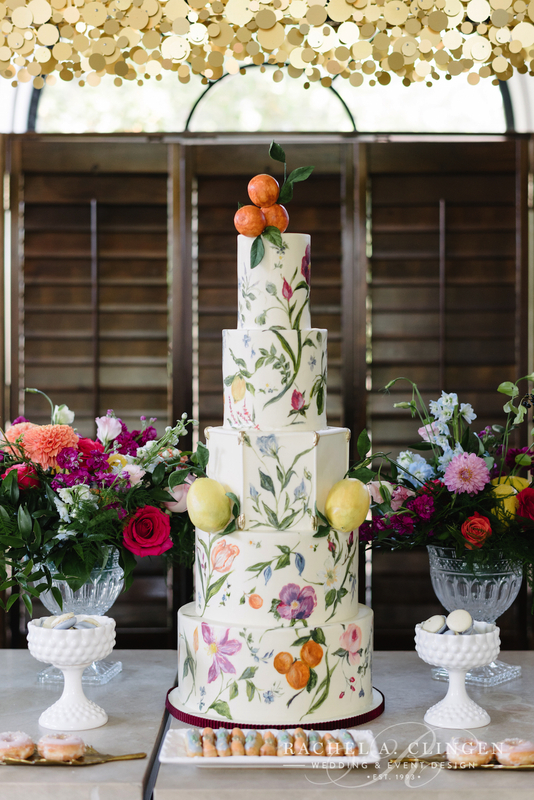 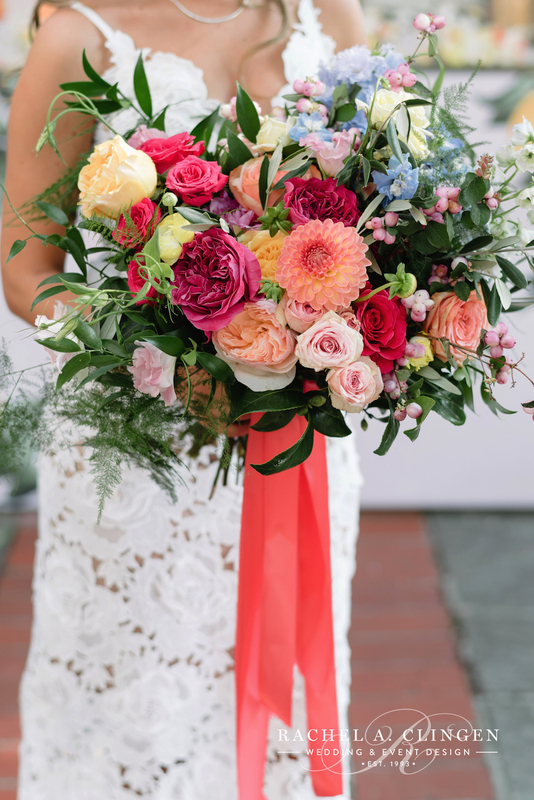 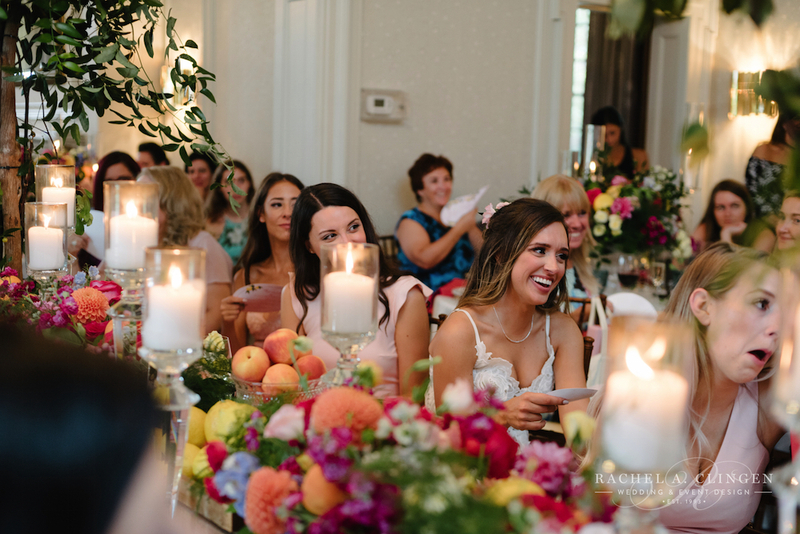 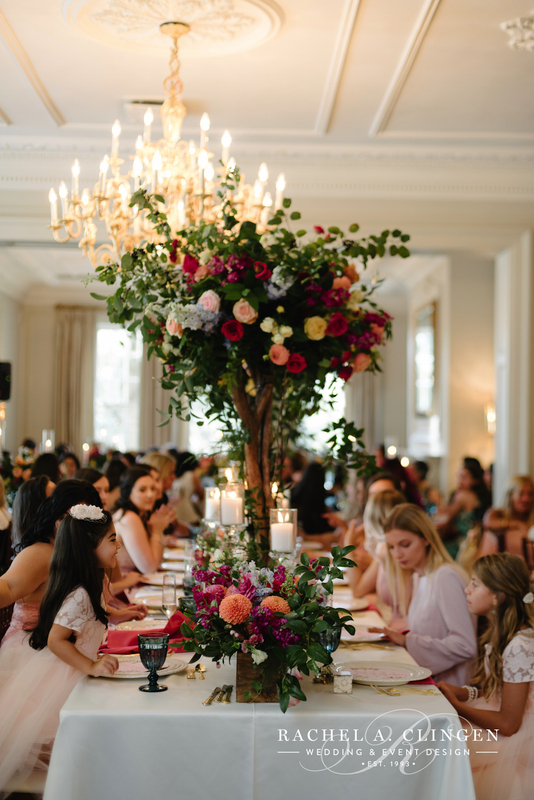 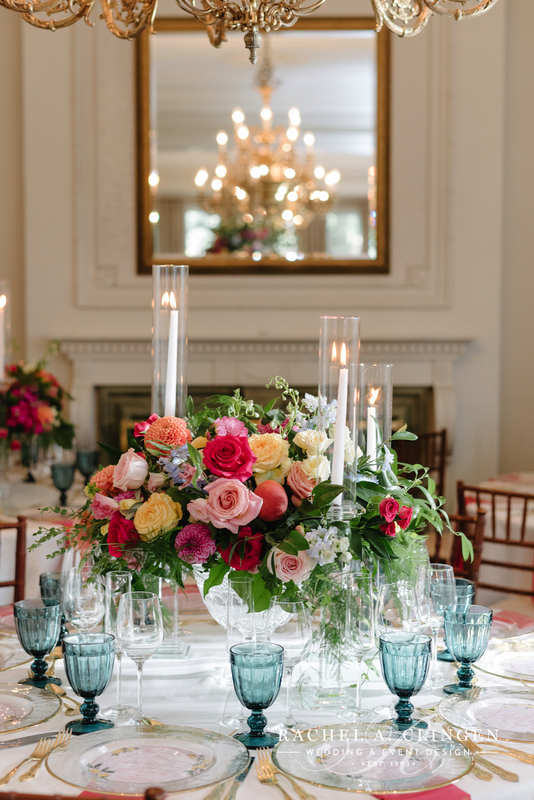 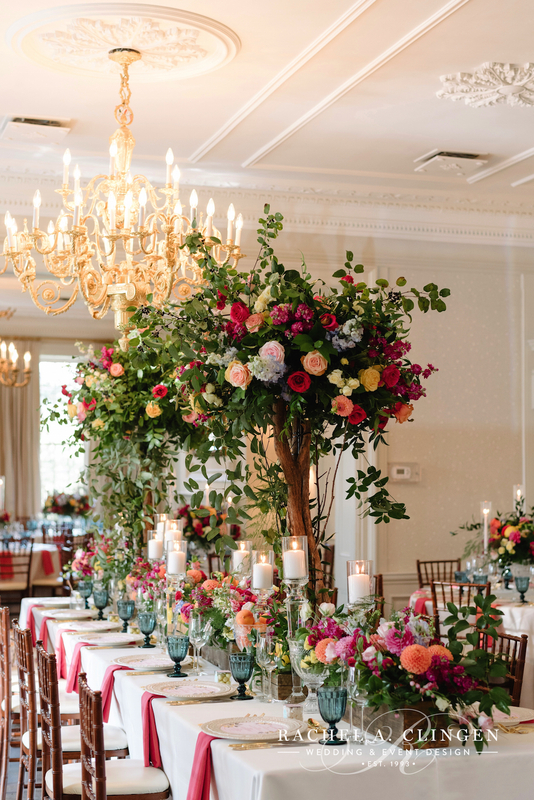 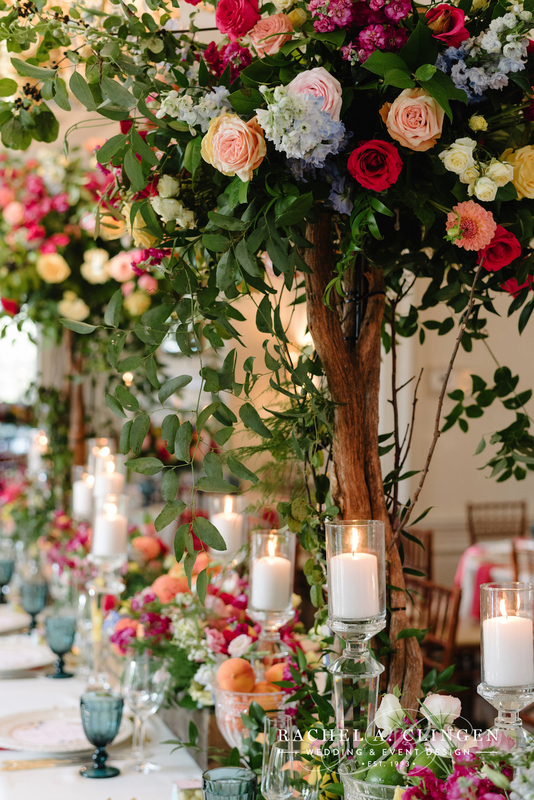 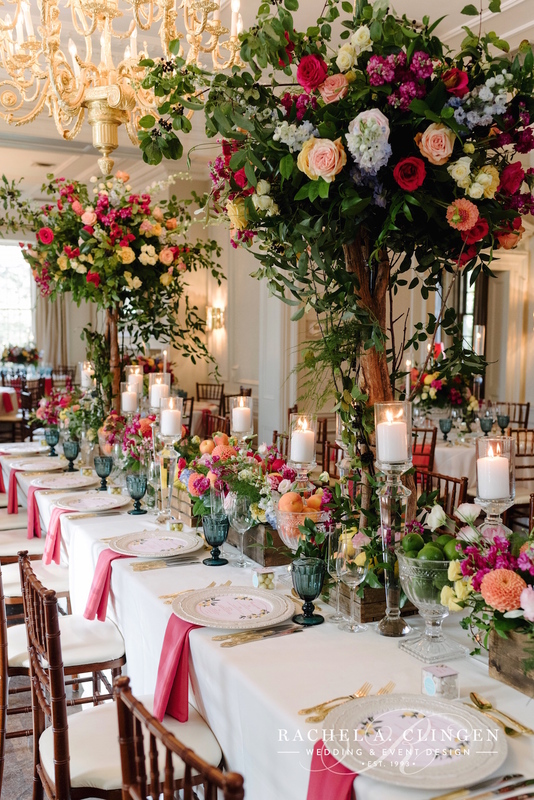 The beautiful flowers and decor were full of colours which were accented with fresh fruit.